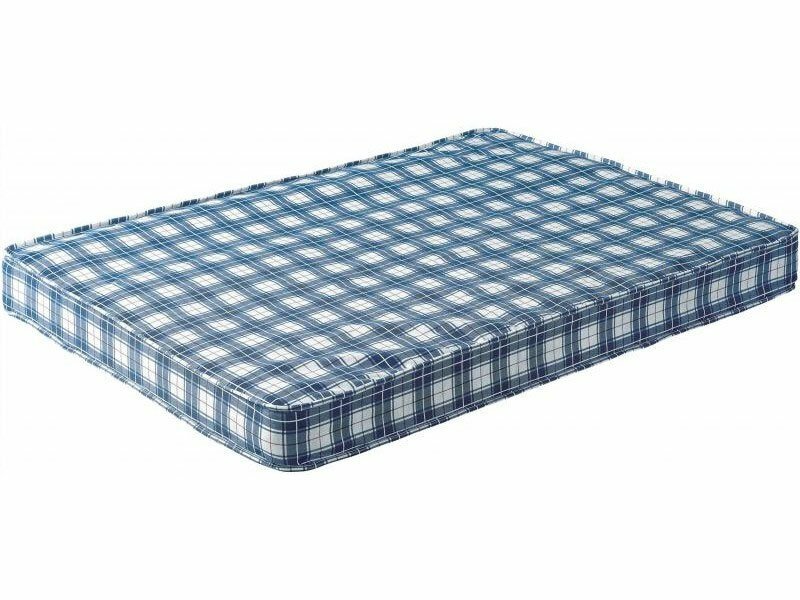 Our value bunk bed mattress is designed with children in mind and to give parents peace of mind that their child's growing body will get a comfortable night's sleep. This mattress is especially designed for bunks and high sleepers. Firmer open coil spring system. Low height means it meets safety guidelines. Bought this bunk bed of the back of the positive reviews on here and it also gets a 5 star from me. The build quality is excellent and the mattresses are surprisingly good as well- it also looks better in real life than it does in the photos!